A tube of ancient, prehistoric creatures from the Cambrian explosion. Eight super models representing the bizarre life forms of the Cambrian geological period. A fantastic 1:40 scale model of the marine reptile called Thalassomedon by Collecta. A Collecta Deluxe Thalassomedon model. A fantastic model of the fearsome Pliosaurus marine reptile by Collecta. 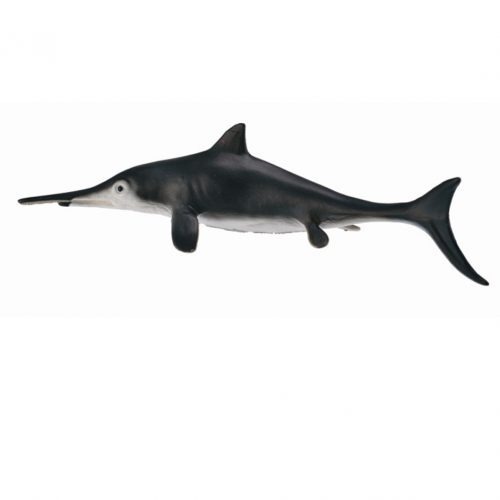 A 1:40 scale Collecta Deluxe Pliosaurus. A great model of the marine reptile Dolichorhynchops. A Collecta Dolichorhynchops model. A super sea monster model. A fantastic model of the fearsome marine reptile Mosasaurus. A Collecta Mosasaurus prehistoric animal model. A highly detailed replica of the Plesiosaur Hydrotherosaurus. A hand-painted, high quality model of the long-necked marine reptile Hydrotherosaurus.A super model of a marine reptile from the Cretaceous period, great for imaginative, creative play. Part of the Procon dinosaurs and Collecta dinosaurs model ranges. A super quality, hand-painted model of the fierce marine reptile Tylosaurus. A Papo Tylosaurus model. A Papo Tylosaurus. A PNSO Age of Dinosaurs toy that accompany your growth Atopodentatus. Finch the little Atopodentatus. A PNSO Age of Dinosaurs toy that accompany your growth Dakosaurus. Paulwin the little Dakosaurus.